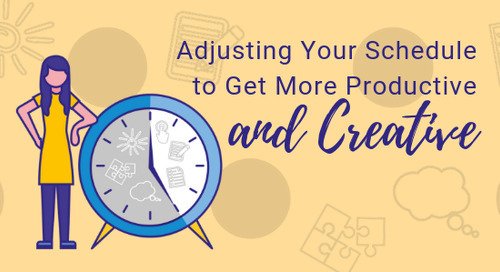 With the way technology has shifted over the last few years, we are seeing fewer software applications that attempt to be all-in-one solutions and an increasing number that attempt to be really good at a few things (or even just one thing). These applications typically work well with other applications and allow users to pursue a collection of software solutions. One phrase that is commonly used to describe this collection is “technology stack,” which brings to mind the stacks of baseball cards I used to have all over my bedroom. Everyone has a technology stack; whether it’s the list of apps on your phone or the icons on your desktop, if you use technology, you have a stack. So what’s in your church’s technology stack? 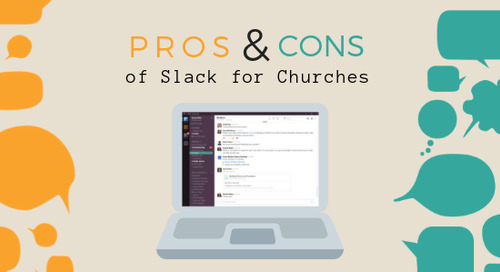 How many software applications does your church use? Do they work well together? Are you missing anything? While a church’s technology stack can be large or small depending on the size and needs of a congregation, here are fifteen types of software solutions I think every church, regardless of size, should have in its stack. 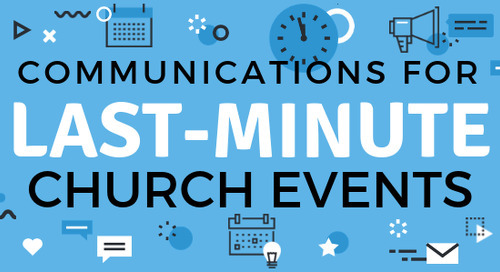 Every church has a source of truth for all events that occur in a given day or week, but if that source of truth isn’t an online calendar, you’re probably not operating as efficiently as you could be. An online calendar allows everyone who has access to it to see in real time what events are happening when and where. 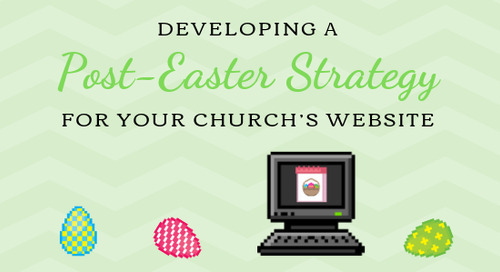 Your church website is the home base of all communications at your church (and if it’s not, it should be!). 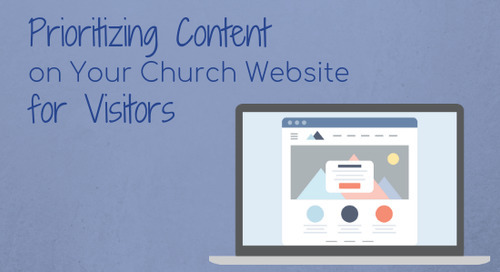 Your church website should serve as the place that holds all the real-time information about what’s happening at your church and how people can get involved. 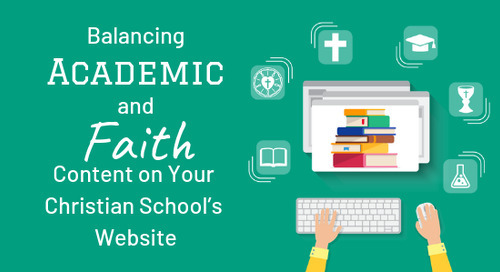 If you have a church website, the next thing you need is something that helps you understand how people use the website. Google Analytics is the standard for website analytics because it is both free and powerful. While there are plenty of other web analytics companies out there, none of them is worth the investment needed for a church. Plus, Google Analytics is very easy to set up; all you have to do is add a bit of code to every page of your site. Some churches exclude themselves from pursuing a Google My Business account because they don’t see their church as a business (because, well, it isn’t). 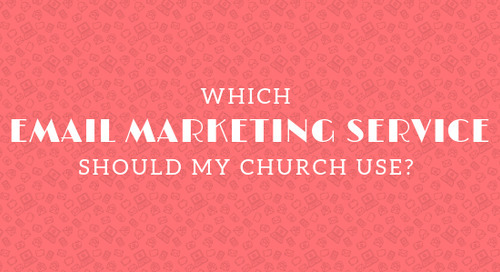 However, in Google’s algorithm, churches and businesses are the same because of how people search for them. Setting up a Google My Business account allows your church to determine what is displayed in local searches such as on Google Maps. And, like almost everything from Google, it’s free, so there is no reason not to use it. 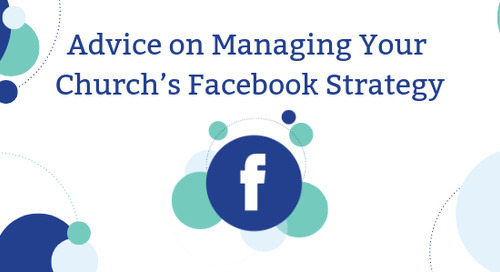 This is really too big of a topic to summarize in just one item on the list, but the reality is that if you are a small- to medium-size church, the only social media you need to be concerned about is Facebook. 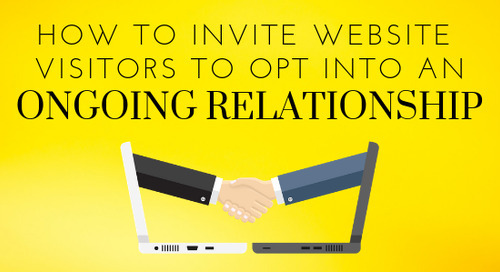 This network will get you the most attention from the largest audiences in almost every demographic. If you have the capacity to pursue more, I recommend Instagram, which, while it is owned by Facebook, is a very different kind of social media platform for a relatively younger audience. If you want to have a nice-looking website or engaging social media posts, you have to use interesting graphics and imagery. Unless you have a background in art or design, this can be difficult for most people. 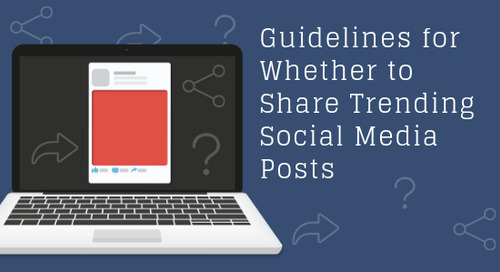 Tools such as Canva include numerous templates that give a starting point for high-quality designs. 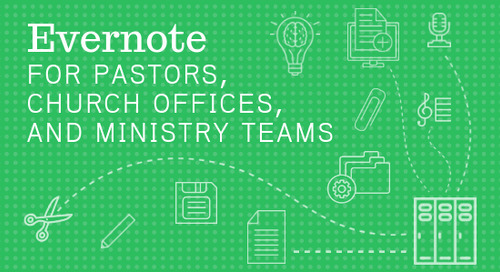 There is a bit of law and gospel involved with church management software. 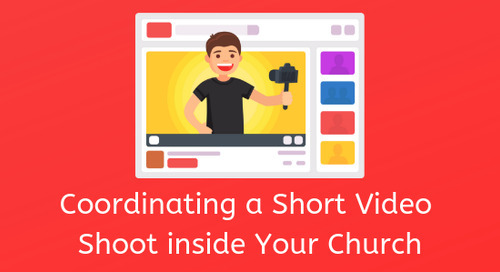 On the law side, you are obligated to provide contribution statements to the people who give offerings to your church, and the best way to do that is through a good church management software. On the gospel side, tracking information about your members—including attendance, notes, and visits—allows you to provide more personalized spiritual care than anyone could do from memory. The influence of technology has greatly changed how people view payments and transactions, and offerings given to the church are no exception. 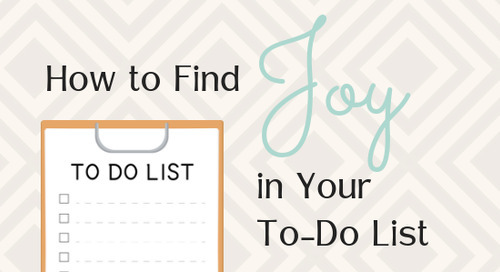 Many people no longer carry cash, and checkbooks are rarely used by anyone anymore. So if those are the only forms of contributions your church accepts, be prepared to see your offerings drop significantly in the coming years. Many payment providers focus on giving users a variety of options for how to give to a church, and I recommend you do the same for your members. 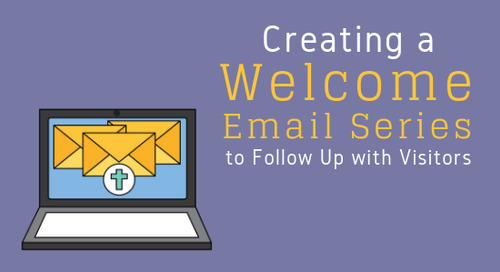 Email is still an effective tool for communicating with your congregation, and today’s email service providers offer more features than ever before. The most important thing to remember about email is to segment your audience so the right people are getting the right message every time. Just like website analytics, a standard email service provider gives plenty of data to evaluate the success of your emails. 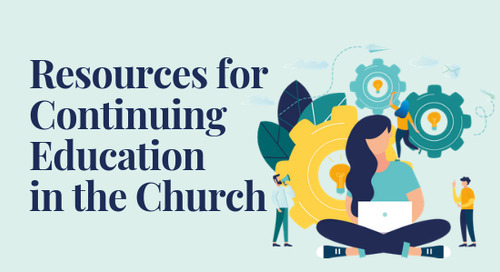 While not the most exciting item on this list, finance software is essential for every congregation. Churches are often dependent on volunteers for managing their finances, so while spreadsheets and custom reports may work for your current treasurer, the next person might not have the same skills. A quality church finance software will ensure consistency year after year. Typically the most difficult part of church finances is payroll, which is why I don’t recommend trying to do it without the help of experts. 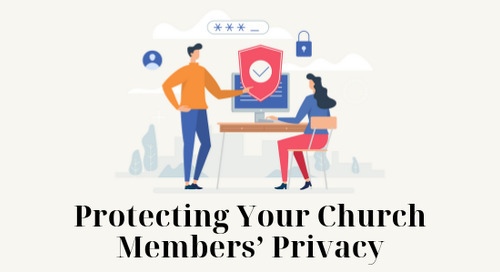 Using a payroll software like Paychex allows your church to ensure all guidelines are being followed and the staff is being compensated appropriately. When it comes to taking care of your staff, making sure they are paid accurately and on time is the least your church can do. 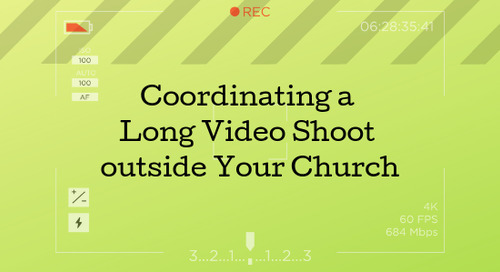 Worship planning can mean different things depending on the style of worship your church uses. If your congregation has a large number of musicians, a staff management software might be most appropriate. But if you use a more liturgical style, it’s most important to have a software that helps you prepare the order of worship. 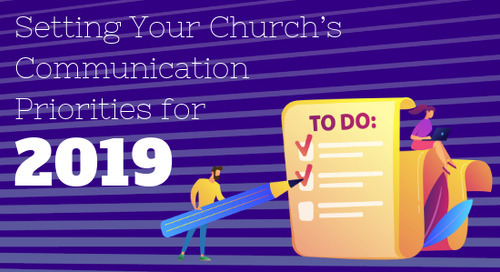 Whether you have a large church with multiple people on your staff or a small church dependent on volunteers, communicating with your team is important. The software for internal communication has changed significantly over the years and is an extremely competitive market, which works out great for the consumer. Equally as competitive as the market for internal communication tools is the market for digital to-do lists. As more integrations with other software applications become available, a digital to-do list can become a primary source for all the work a person needs to do. 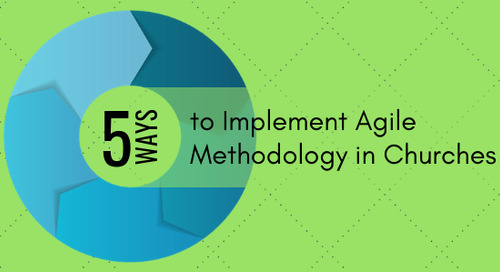 This allows users to spend less time figuring out what to do and more time actually doing what they need to get done. Last but certainly not least is online file sharing. Similar to the master church calendar, having a central place for everyone to go for finding the right files is key for good organization and efficiency. Regardless of your church’s size, online storage is a great way to share files with volunteers without giving access to physical servers. There are a variety of options available; some provide a large amount of free storage in addition to tools like online word processors and spreadsheet applications. So be sure to do your homework and find the solution that feels the most comfortable to you. What’s in your stack? Are there any essential tools I am missing? I’d love to hear from you; please leave a comment below and let me know!